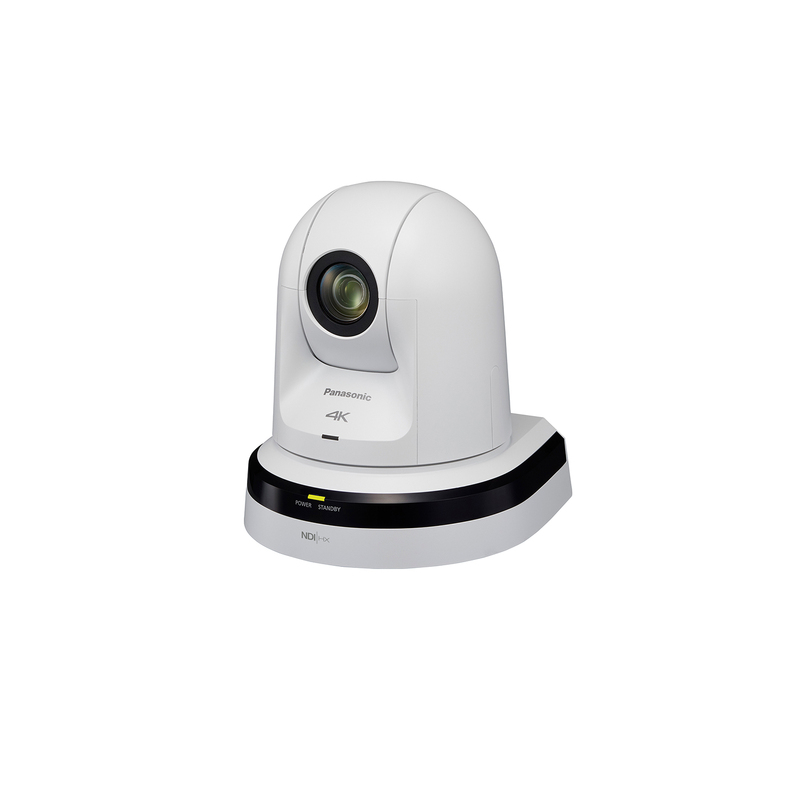 The AW-UN70 integrated remote camera is able to deliver 4K images with excellent zoom range and exceptional pan-tilt performance. 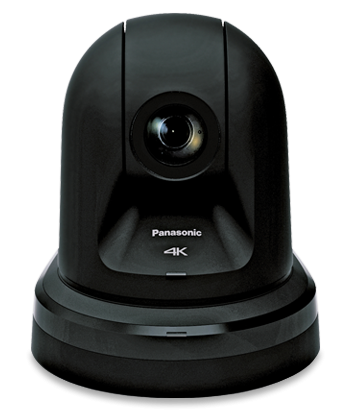 The AW-UN70 remote camera is ready for the new demands of the industry through ultra HD resolution imagery. 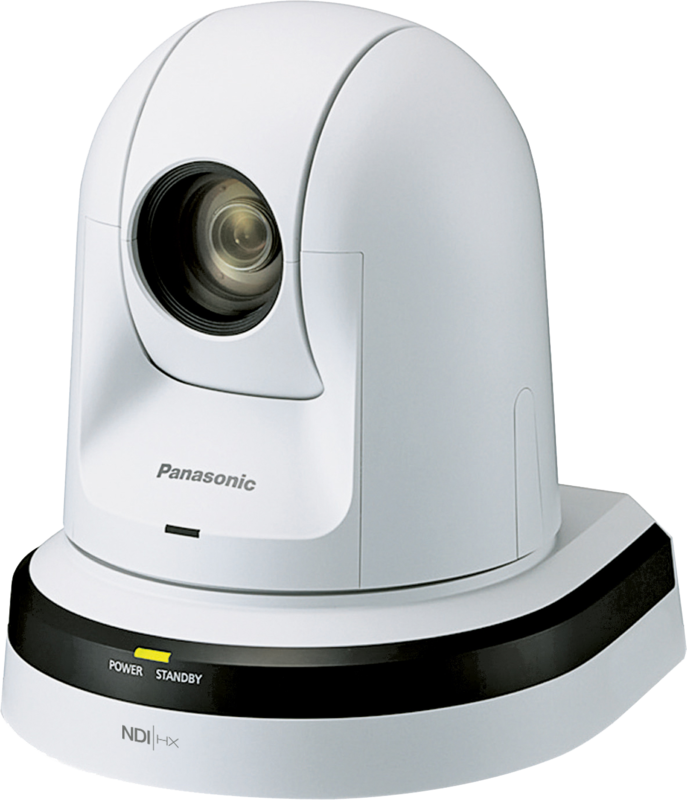 4K images can be obtained in a variety of outputs including HDMI, USB and LAN. Besides its 4K capability, this camera performs extremely well in HD, also supporting 1080/50p format and 3G-SDI output. 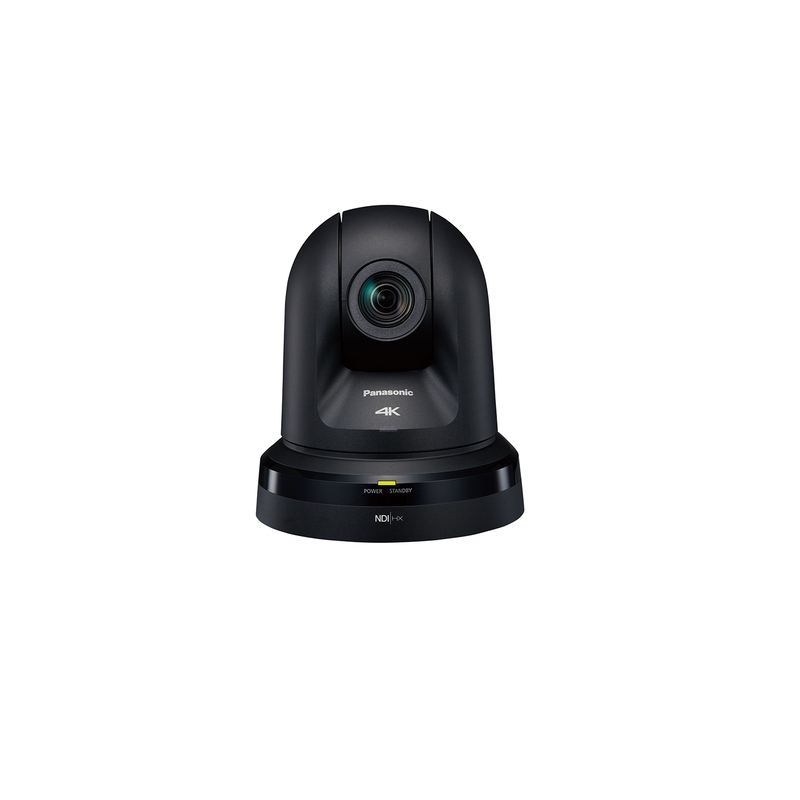 With such a wealth of features and outputs, the AW-UN70 4K remote camera can be used for applications such as remote video production, live events, signage or video conferencing among many others.